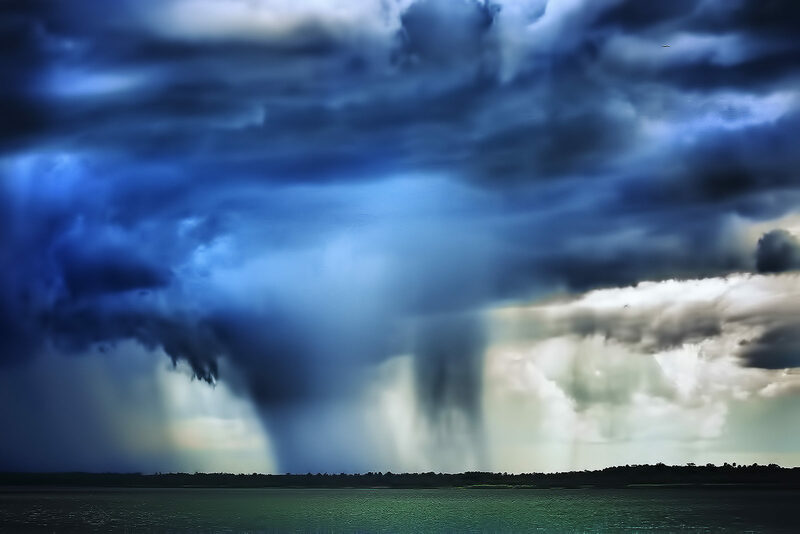 A drastic change in the atmosphere is seen across Lake Jesup located in Seminole County, Florida. Brightness is peeking through various angles where it is not uniformly bright nor uniformly dark. From the streamers which are constantly changing from one point to another it gives the appearance of luminous curtains.